Bangladesh has finalized a deal to buy two submarines from China, Navy officials have said. The ships would strengthen the Bangladesh Navy protecting the country’s resources in the Bay, they said. The state-to-state deal would cost Bangladesh Tk 1,600 crore or US$203.3 million to procure the two Ming class submarines, they said.The type 035G diesel-electric run submarines are scheduled to be delivered in 2019.The allocation sought by the Armed Forces Division in this connection awaits finance ministry approval. Bangladesh Navy plans to make the payments to China’s state-owned suppliers from the current fiscal to 2017-18, said officials. said in January that the deal to procure the submarines were under negotiation.Around 17 Bangladesh Navy sailors are receiving training on how to operate submarines. The Navy acquired land in Kutubdia Island in Cox’s Bazaar to set up a submarine base. The Philippines Department of National Defense (DND) plans to acquire two long-range patrol aircraft at an investment of US$135 million, (P5.98 billion). Support facilities for these aircraft will be established at the Lipa, Palawan and Zamboanga airfields located at the western and southern perimeters of the Sulu Sea. Register and get your copy. "A 5% year-on-year increase in the Asia-Pacific fleet can be attributed in part to India’s major and ongoing armed forces investment"
Russia’s first Project 885M Yasen-class attack submarine, the Severodvinsk, will be handed over to the navy on December 30.The submarine, designated as Graney-class by NATO, has been under construction at the Sevmash shipyard in northern Russia since 1993. The Severodvinsk is one of eight Yasen-class attack boats ordered by the Russian navy. 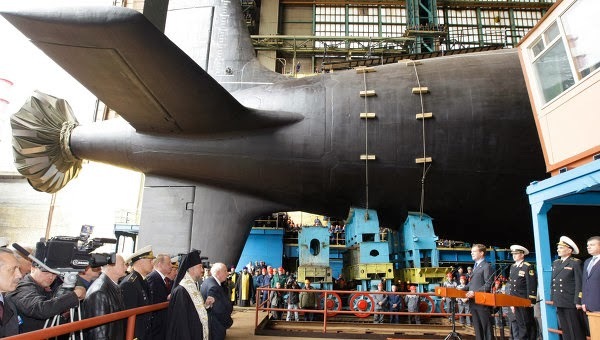 The second and third subs of the series, the Kazan and the Novosibirsk, are being built under the updated Project 885M Yasen-M design.The Severodvinsk has a submerged displacement of 13,800 tons, length of 119 meters, speed of 31 knots, and can dive to 600 meters. It has a crew of 90 including 32 officers. The submarine has been designed to launch cruise missiles with conventional or nuclear warheads to a range of up to 3,000 miles (5,000 kilometers), as well as effectively engage other submarines, surface warships and land-based targets.Its main armament consists of 24 Oniks (SS-N-26) and Kalibr (SS-N-27) cruise missiles, self-guided torpedoes and mines. Pakistan’s intelligence service gave Chinese engineers access to one of the highly-modified Black Hawks that was used by U.S. Marines in the operation that killed al-Qaeda leader Osama bin Laden in 2011. In the 1980s, China purchased 24 S-70C-2s, a supposed civilian variant of the Black Hawk that had impressed Chinese leaders due to its ability to fly at high altitudes. However, it is widely believed that the 24 S-70 C-2s are operated by the People’s Liberation Army Air Force (PLAAF). Moreover, Pakistan’s intelligence service gave Chinese engineers access to one of the highly-modified Black Hawks that was used by U.S. Marines in the operation that killed al-Qaeda leader Osama bin Laden in 2011. 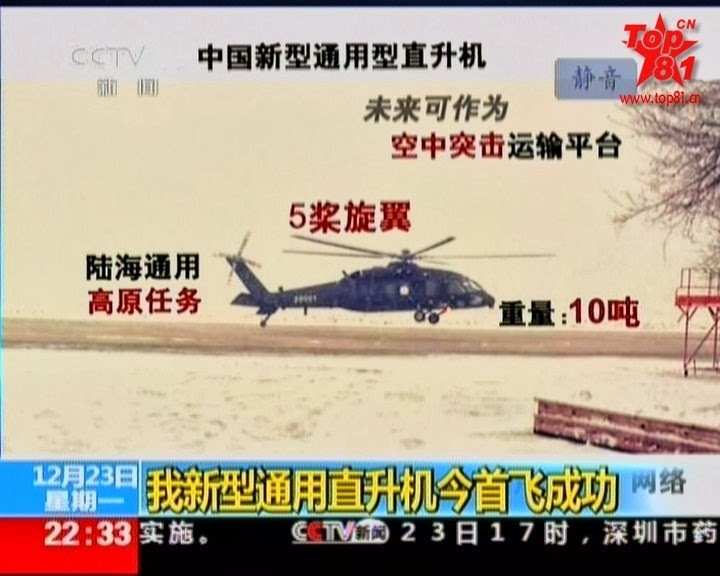 The helicopter that Chinese engineers viewed and took samples from crashed during the course of the operation. Although the U.S. Marines detonated the downed helicopter the tail of it survived the explosion. Thus, it seems quite possible that this latest “indigenous” creation from China was heavily inspired by foreign designs. There would be extensive precedent for this. 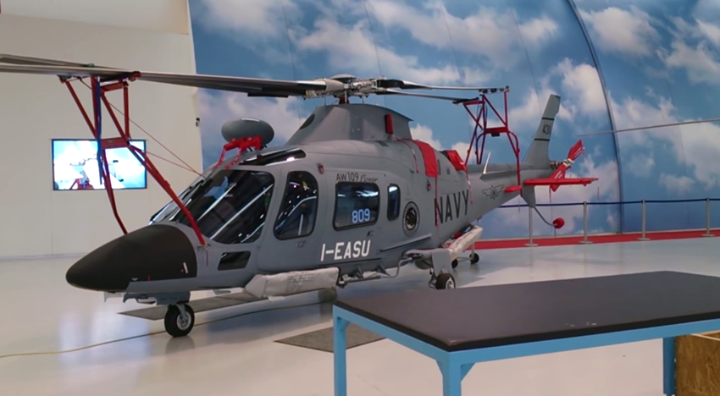 Besides China’s general history of cloning foreign defense technology, last year it unveiled a new helicopter, the Z-10/WZ-10 attack helicopter, which it claimed was designed and built indigenously. Earlier this year, however, Sergei Mikheyev, General Designer of the Kamov Design Bureau, a Russian helicopter designer, revealed that his company had secretly provided China with the initial designs of the Z-10/WZ-10 in the mid-1990s. Some have speculated that China has also cloned Boeing’s AH-64D Apache. Still, The Aviationist points out that there are some notable differences between America’s Black Hawk and the Z-20. 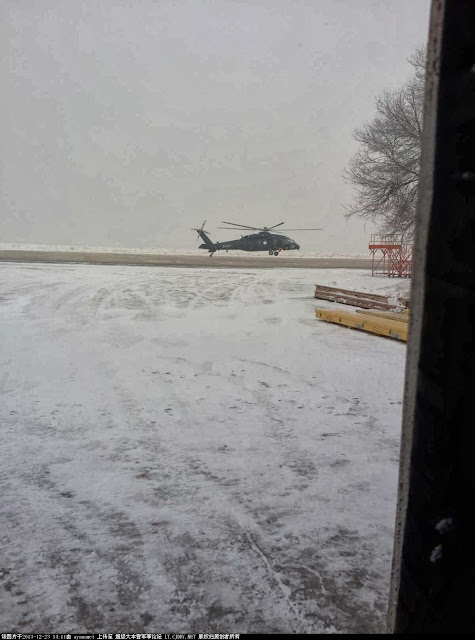 Specifically, the Z-20 has a 5-blade rotor compared to the 4-blade rotor on the Black Hawk, a larger cabin and a different landing gear and tail. Based on the location of the flight test, Aviation Week suspects that it was built by Harbin Aircraft Manufacturing Corporation (HAMC). 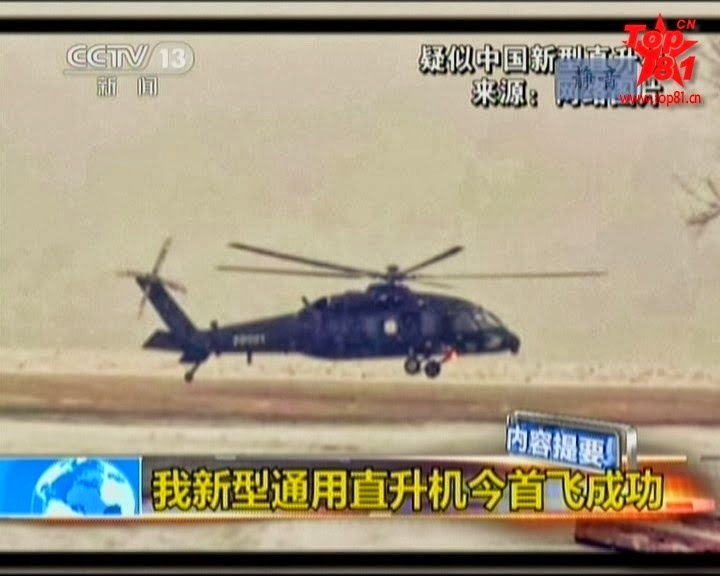 As for usage, South China Morning Post quotes a Chinese military analyst as saying the Z-20 “fills a blank in the Chinese military arsenal.” Another military commentator who appeared on Chinese state TV reportedly said that the Z-20 should be categorized as something between agile attack helicopters and heavy transportation helicopters. SCMP views the helicopter as extremely versatile and able to perform a variety of missions including assault, transportation, electronic warfare and special operations. The Hong Kong-based newspaper also said Chinese media reports had speculated that it may be flown off certain Chinese ships, including the country’s only aircraft carrier. Another potential usage would be to use the Z-20 to deploy PLA troops to the mountainous, resistive region of Tibet. 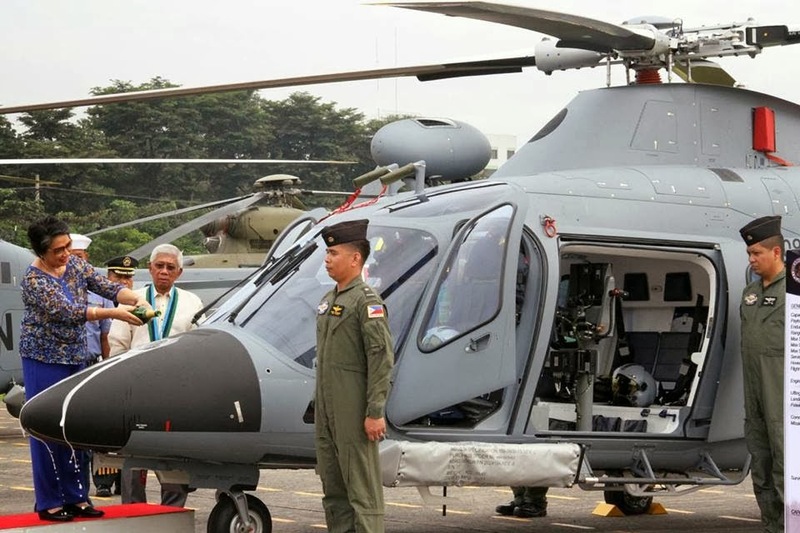 The Philippine Navy (PN) commissions its first 3 AgustaWestland AW109 Power multipurpose naval helicopters as part of the AFP 78th Anniversary and Thanksgiving celebrations at AFP's headquarters in Camp Aguinaldo, Quezon City. On March 2010, the Philippines' Department of National Defense (DND) released an invitation to bid for the procurement of 2 multipurpose helicopters including Intergrated Logistics Support (ILS) and air and ground crew training with an Approved Budget for the Contract (ABC) amounting to Php 850.91 million. Award should have been to PZL Swidnik of Poland for a navalized W-3 Sokol variant, but this was deferred after reports of collusion between PZL Swidnik and a joint group from the Philippine Air Force and Navy was made public. 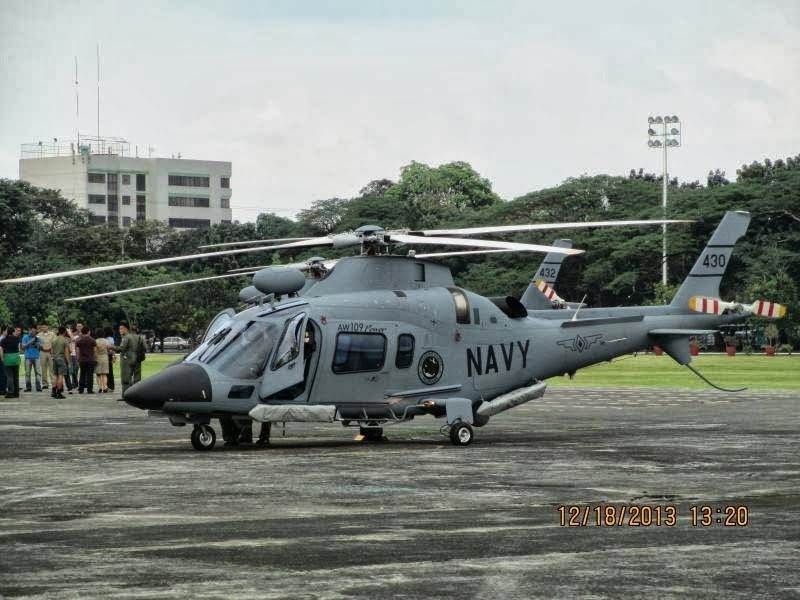 Another attempt was made in 2012 now under the Naval Helicopter Acquisition Program, and the PN planned to embark these helicopters on the Gregorio del Pilar-class frigates. The DND decided to negotiate with AgustaWestland for navalized AW109 Power helicopters, and was found to be the single calculated and responsive proponent. 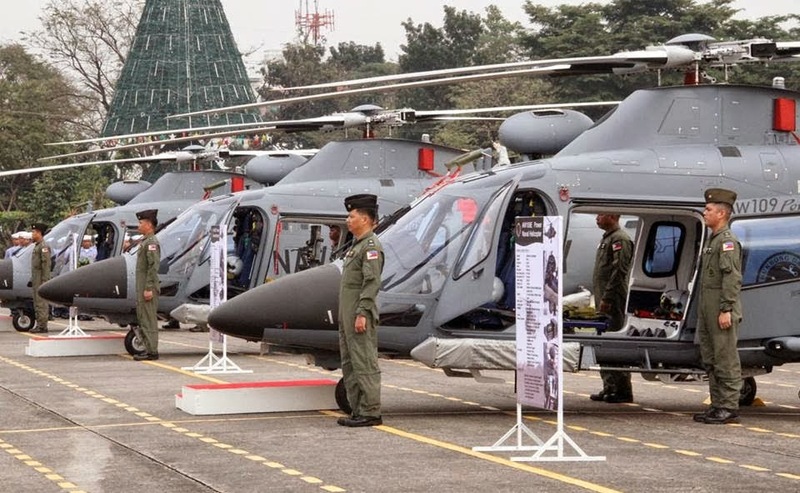 With the help of the Italian Ministry of Defense upon their review, the notice of award was provided to AgustaWestland S.p.A. and a contract was signed on December 20, 2012 for 3 helicopters worth Php 1,337,176,584.00 (US$32.544 million), to be financed by the AFP Modernization Program with assistance from the Department of Energy. An option for 2 more is also included in the contract, which was realized later on for a total budget for the 5 helicopters plus ILS for probably less than Php 2.2 billion. Expected delivery is around early 2014. The first batch of avionics and maintenance crew were sent to Sesto Calende, Italy for training on May 2013, while the 1st batch of pilots for training were sent to Italy on June 2013 while the last batch were sent on November 2013. The training for different crews vary between 2 to 4 months which will enable them to maintain and operate the helicopters with minimal or no help from AgustaWestland specialists. Singapore is likely to expand the missions and operational capabilities of its submarine force in the next decade, fielding large ocean going submarines with mission endurance of weeks, even months in the next decade. Sofar the island state operated much smaller subs, designed for operations in shallow waters and littorals closer to home. The Defense ministry of Singapore announced this week it has ordered two new ‘Type 218SG’ submarines from the German-based ThyssenKrupp Marine Systems (TKMS). The 218SG is a customized design from ThyssenKrupp Marine Systems. TKMS did not provide much detail about the specification of the ‘Type 218’ submarine, hitherto an unknown designation, although the company mentioned the submarines would be fitted out with ‘air independent propulsion’ (AIP) from the baseline (unlike the Archers, that had to be cut apart to ‘plug in’ the AIP). The new submarine will be customized to address specific requirements of the Singapore Navy. 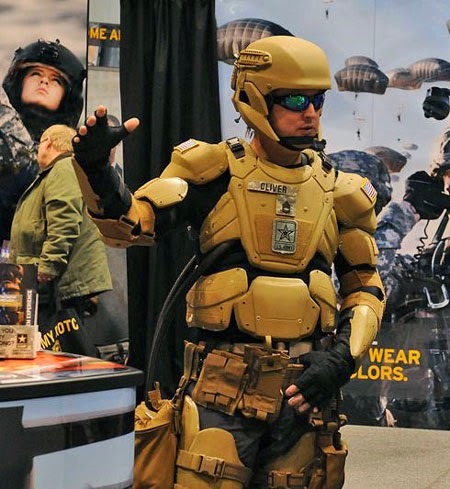 Among those systems will be a comprehensive combat system provided by Atlas Elektronik GmbH, to be co-developed and adapted to the customer requirements by Singapore based ST Electronics. German industry experts commenting about the deal said the project would cost about one billion Euros and is expected to take six years to complete. The first submarine will be delivered to the Singapore Navy in 2020. Singapore is already operating two Archer Class submarines modified by the Swedish Kockums shipyard to meet the requirements of the Singapore Navy. Kockums, now a subsidiary of TKMS, built both Archer and Challenger, both designed for littoral, shallow sea operations. 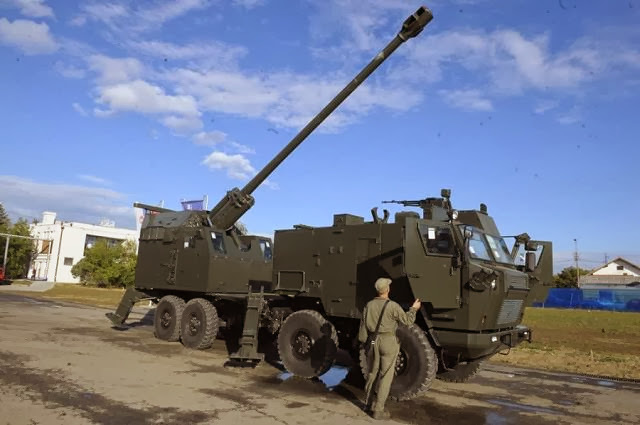 Serbian-made NORA B-52 K1 155mm self-propelled howitzer for Bangladesh Army. 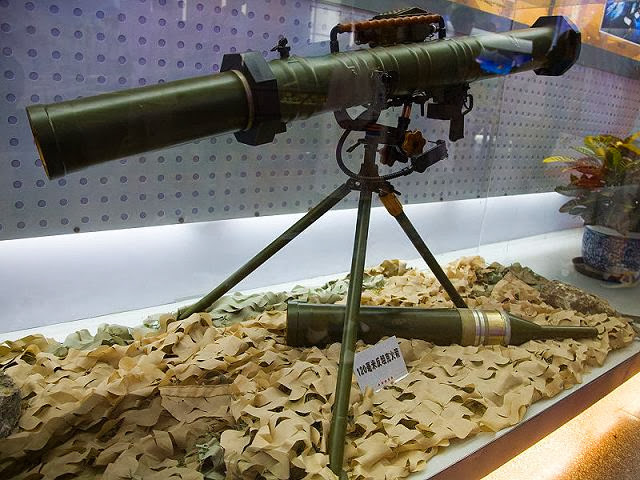 She also handed over the China-made PF-98 anti-tank weapons and Turkey-made light armoured vehicles to the Infantry Regiment and sound ranging equipment to Locating Wing of the Artillery Regiment. On the occasion, a spectacular parade was held with the participation of the members of Artillery and Infantry Regiments of Bangladesh Army. The Prime Minister accompanied by Chief of Army Staff General Iqbal Karim Bhuiyan inspected the parade riding on an open jeep. The Premier also took a state salute. Lieutenant Col Md Aminul Islam and Captain Md Sajib were the parade commander and parade adjutant respectively.Ministers, defence adviser to the Prime Minister, the chief of air staff, defence attaches and advisers of different embassies and high commissions and high civil and military officials were present on the occasion. Speaking on the occasion, the Prime Minister of Bangladesh hoped that with the addition of most-modern canons, armoured vehicles and equipment, the moral strength of the Artillery and Infantry Regiments meaning all members of Bangladesh Army would be boosted to a great extent.“I think that induction of most modern equipment in Bangladesh Army would cross a crucial step in achieving the Forces Goal-2030,” she said. 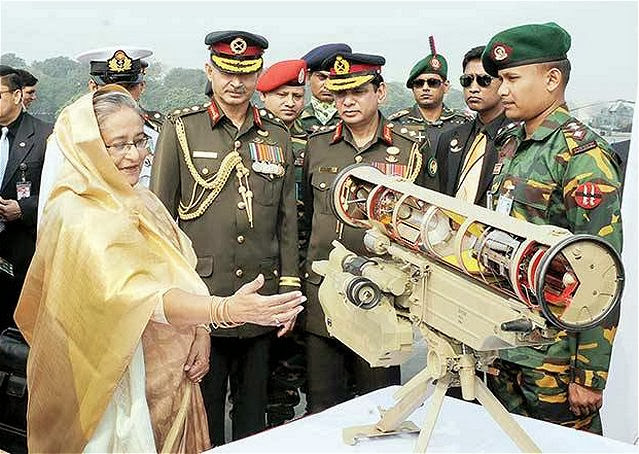 Besides, she said, necessary equipment have been purchased for Bangladesh Navy and Bangladesh Air Force.Sheikh Hasina said most modern SP guns, sound ranging equipment, anti-tank missiles and light armoured vehicles have been procured for Bangladesh Army to build it as a well-equipped modern force and Sonar Bangla as dreamt by Bangabandhu. 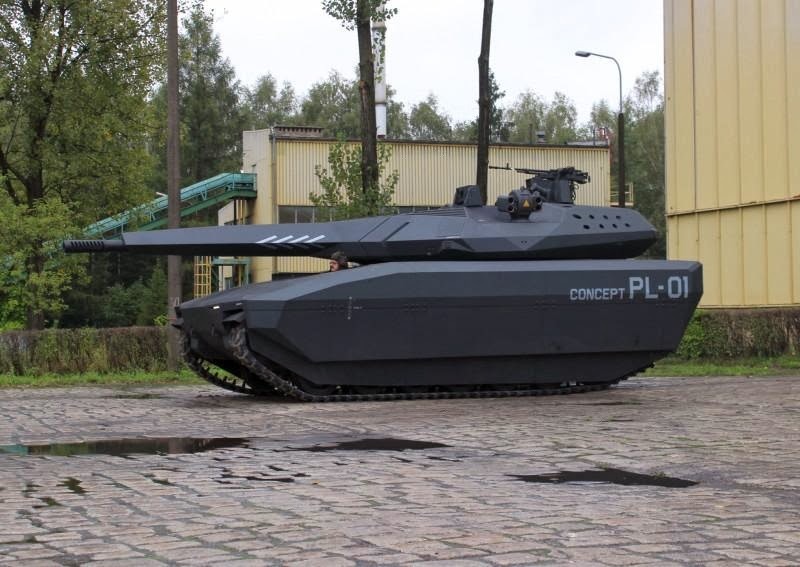 The Polish Armament Inspectorate has launched two separate technical dialogues for next-generation combat vehicles, based on a universal modular tracked platform (UMPG). 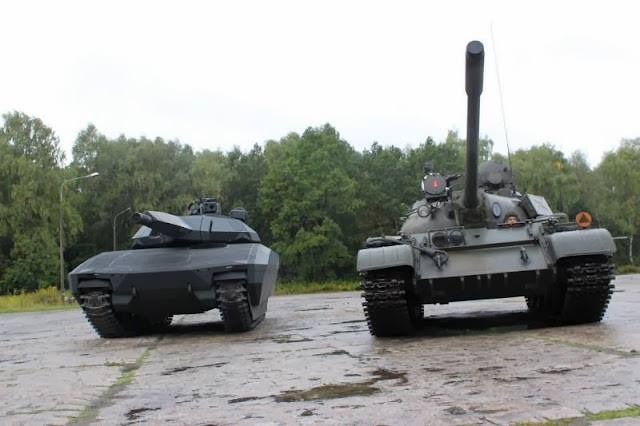 The UMPG-based vehicles are intended to replace the Polish Land Force's Soviet-era T-72 tanks and BWP-1 infantry fighting vehicles (IFVs). 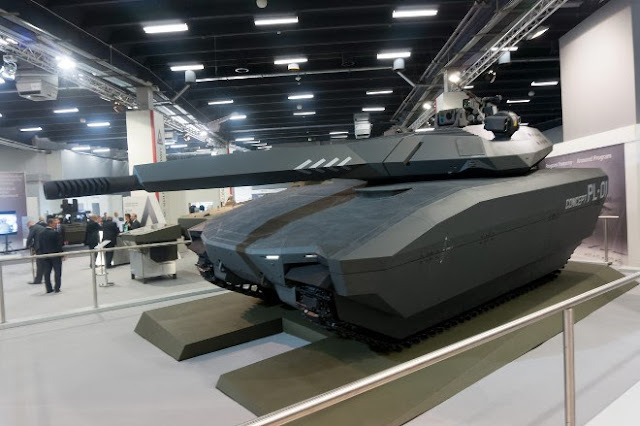 The future UMPG is planned to be in two versions - light and heavy - with as many common components as possible for a wide range of combat and auxiliary vehicles. The estimated cost of the UMPG programme to 2022 is PLN8.65 billion (USD2.84 billion). The first dialogue, for the heavy variant of the UMPG (termed 'Gepard' (Cheetah)), covers an initial two vehicle types: Direct Support Vehicles (DSVs) and Armoured Recovery Vehicles (ARVs). 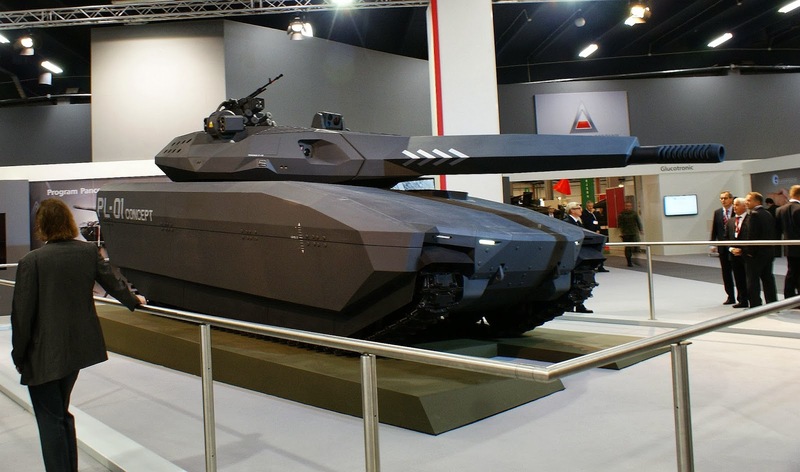 The DSV will be a 35 tonne combat vehicle armed with an auto-loading 120 mm gun. Targeting the DSV requirement, Polish firm OBRUM unveiled its PL-01 Concept at the MSPO defence exhibition in September. Meanwhile, the second dialogue focuses on the light UMPG variant, called Borsuk (Badger). The first and most important element of the Borsuk programme is an IFV to replace the ageing BWP-1. 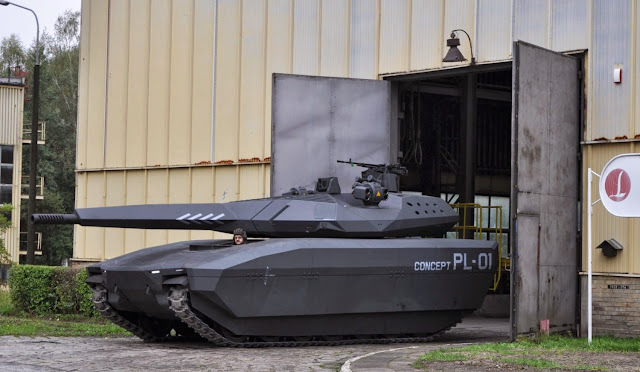 Under previous operational requirements, the future IFV was required to be amphibious, with an unmanned turret armed with a 30-40 mm automatic cannon and two Israeli Spike anti-tank guided missile launchers. It is unclear, however, if this requirement has been changed and the swimming capability is still included. The Polish Land Command is expecting to adopt the first production batch of new vehicles in around 2018. The planned withdrawal of over 350 Polish T-72 main battle tanks (introduced in 1979 and manufactured under licence in Poland between 1981 and 1991) and over 1,100 BWP-1 IFVs (introduced in 1973, with the last delivered in 1988) is scheduled to start in 2018 and will be finished in 2021. Despite Delay, Indian Buy of Howitzers Remains on Track. Indian Govt says date of signing 31st March 2014? 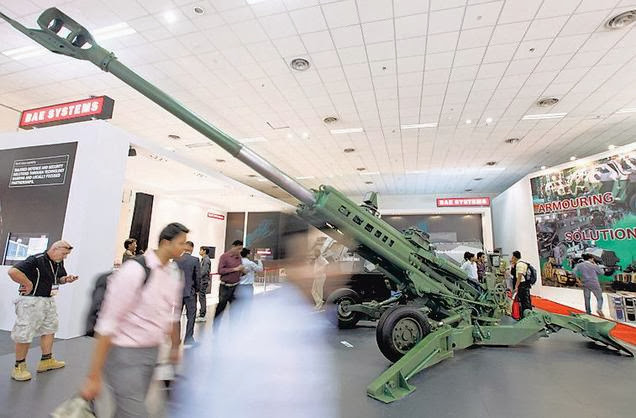 The Indian government has announced that the purchase of 145 ultra light howitzer artillery guns from the US is not being withheld, despite a three-year delay since clearance was granted to buy the guns from the US subsidiary of BAE Systems. Delay in finalizing the buy has led to nearly a doubling of the price in the last three years because of inflation and the falling value of the Indian rupee against the US dollar.The estimated cost of the 145 guns in 2010 was around 29.6 billion rupees. However, in the Pentagon’s Aug. 7 letter giving notification of the sale, the price of the guns is quoted at more than $885 million, or about 58 billion rupees. 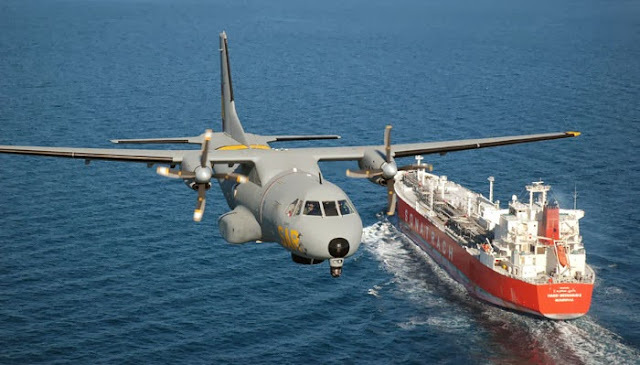 The deal was awarded to BAE Systems after the tender was earlier canceled when Singapore Technologies was blacklisted in 2009.Ministry of Defence sources said the contract will be signed in the financial year ending March 31. Last week Chinese army carried out its second test-launch of its new InterContinental Ballistic Missile (ICBM) Dongfeng 41 (DF-41), which could have the ability to fire multiple warheads. The missile was fired Friday, December 13, 2013, from the Wuzhai rocket-firing complex in Shanxi province. The Dongfeng 41 long-range missile is thought to have a top flight distance of between roughly 10,900 km and 12,000 km, and to be designed to carry multiple independently targetable nuclear warheads.A recent annual report to U.S. Congress on China's military capabilities did not include mention of the road-mobile ICBM, though previous versions of the study detailed at some length the status of the weapon's development. The Dongfeng-4 is a Chinese-made nuclear solid-fueled road-mobile intercontinental ballistic missile. The DF-41 ICBM is the latest in a long line of Dongfeng missiles. According to military analysts, it's been in development since the 1980s and has a top speed of up to Mach 25. Directed by an Inertial guidance system, it can be launched from a range of platforms, it's around 15 metres long and weighs an estimated 30,000 kg.This would make the DF-41 the world's longest ranged missile, surpassing the range of the US LGM-30 Minuteman which has a reported range of 13,000 km. The DF-41 was reported to have had its first flight test on July 24, 2012. It could take Russia about three years to complete the development of a fifth-generation attack helicopter and start testing its prototype, a defense industry official said Wednesday. 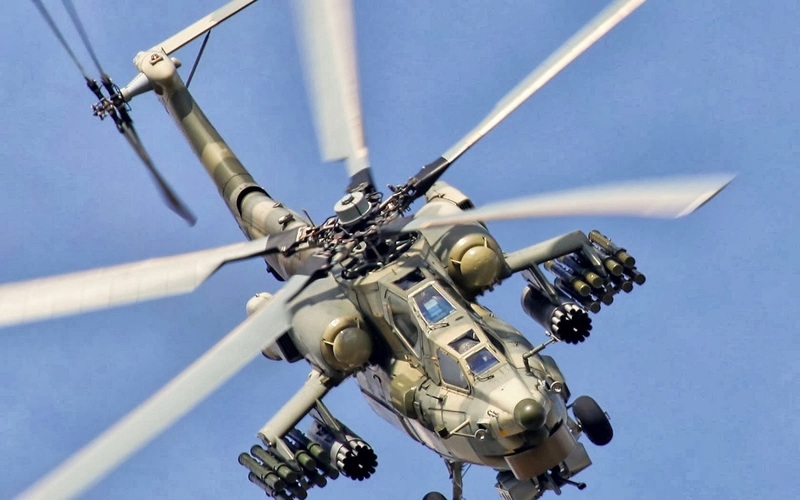 The Mi-28NM, a modernized version of the Mi-28N Night Hunter attack helicopter that is being upgraded to standards of a fifth-generation aircraft, has been in development since 2008. “I think we will need no more than three years to develop a new modernized version of the Mi-28N helicopter,” said Andrei Shibitov, chief executive officer of the Russian Helicopters company. The world’s lightest combat aircraft (LCA), Tejas, received the much-awaited initial operational clearance to be commissioned in the Indian Air Force (IAF) on Friday. 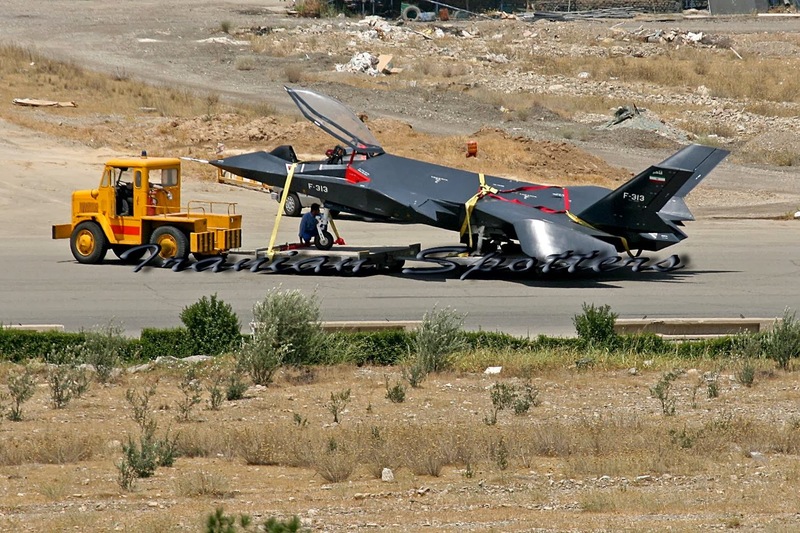 The clearance paves the way for the full-scale production of the fighter jet from next month. Although the jet will be ready for use in combat operations by end-2014 or early 2015, the made-in-India aircraft will replace the ageing MiG 21 fleet by 2019. “This day is a milestone. It signifies India’s entry into a select group of nations capable of designing their own state-of-the-art fighter aircraft,” said IAF Chief NAK Browne Each 9,800-kg Tejas aircraft costs about Rs 200 crore and has a top speed of 1,350 kmph. The aircraft has a lifespan of 30 years. “The capabilities of the aircraft have been improved significantly in the last three years,” said defence minister AK Antony at an event at the HAL complex in Banagalore. “In recognition of the enhanced capabilities, IAF has decided to grant the aircraft a higher status after it is inducted into service. Two Tejas squadrons, each having 18-20 aircraft, are expected to be delivered in five years, that is, around 2019. The IAF is expected to station the fleet at the Sulur Air Force Station near Coimbatore. 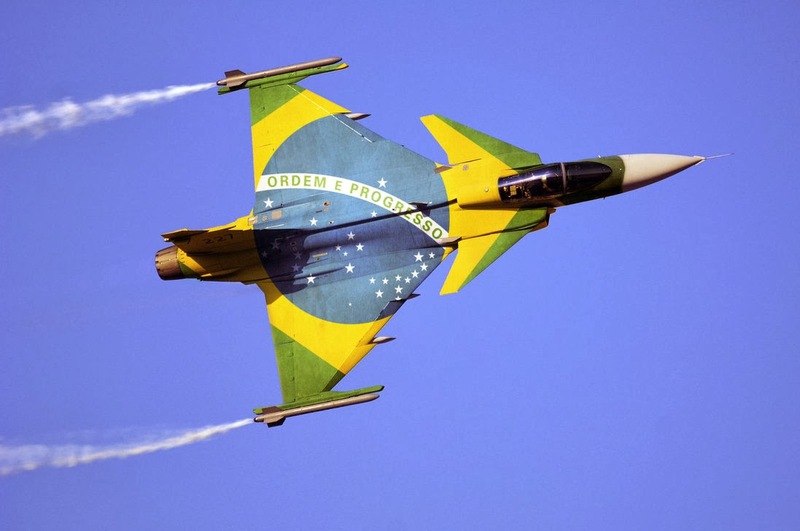 Brasilia: Saab AB beat out Boeing Co. to supply 36 jet fighters for Brazil’s air force after President Dilma Rousseff called alleged US spying on her government an affront to the South American nation. The deal is worth $4.5 billion through 2023, the defence ministry said in a statement on Wednesday. “Brazil picked Saab over the Chicago-based company because of the performance and cost of its aircraft as well as willingness to transfer technology,” defence minister Celso Amorim told reporters in Brasilia. The other finalist was Paris-based Dassault Aviation SA. Rousseff in September called off her state visit to Washington following reports the US National Security Agency (NSA) intercepted her communications with staff. On Wednesday she said the armed forces had a key role in strengthening cyber-security to protect privacy and Brazil’s sovereignty. Boeing is disappointed and will work with Brazil’s air force to determine why it lost, according to an e-mail statement from the company.“Brazil’s government will maintain close commercial ties with the US,” Amorim said. Brazil expects to sign the aircraft contract within 12 months, Air Force Commander Juniti Saito told reporters. Saab’s Gripen NG fighter jet will replace the Mirage 2000 that Brazil’s air force is scheduled to retire on 20 December. “It will be based on a similar model already being used in other countries,” Saito said.Saab offered a financing package and collaboration between the Swedish and Brazilian governments as part of its bid, the company said in a statement e-mailed yesterday. It has marketed the aircraft as a less costly and more reliable alternative than that of some of its competitors. Switzerland has committed to buying 22 of the jets, though the decision may face a national referendum next year. Current Gripen versions are in service with the Swedish air force as well as the South African, Thai, Hungarian and Czech Republic armed forces. Brazil’s decision is a setback for Dassault’s Rafale aircraft, which has struggled to build a presence outside France, with only India so far saying it wants to buy the fighter jet. To leave Lisbon for home base tomorrow on 18 Dec 2013. INS Vikramaditya is now in Lisbon and waiting for refueling in the morning on December 18 ship should head towards the Strait of Gibraltar. The carrier is now waiting for a tanker in Lisbon, 18 in the morning leave their current parking lot and will go through the Strait of Gibraltar. Almost a year after the Cabinet approval, the Navy has set into motion the process to augment the capacity at Karwar base in north Karnataka, which would house 30 warships and submarines when fully ready. “Only helicopters will fly from Karwar because of a small runway. We will not develop Karwar as a base for fighter and fixed wing aircraft, for which the nearby Hansa air station in Goa can be put to use,” said a source, making it clear that Karwar naval air station could not be used for civilian flights.The air-station was among several infrastructure projects, which will come up in the Rs 13,000 crore Phase-IIA of Project Seabird that received the Cabinet Committee on Security's nod last December. The naval headquarters in September, 2013 issued Expression of Interest for design consultancy service for dockyard and fleet-base buildings. The responses, received till October end, are being studied at the naval headquarters to identify the vendors, who would be asked to participate in the tender process.“Its the beginning of a long 10 year journey. The Navy has about 11000 acres of land, out of which only 20 per cent was used in the first phase. 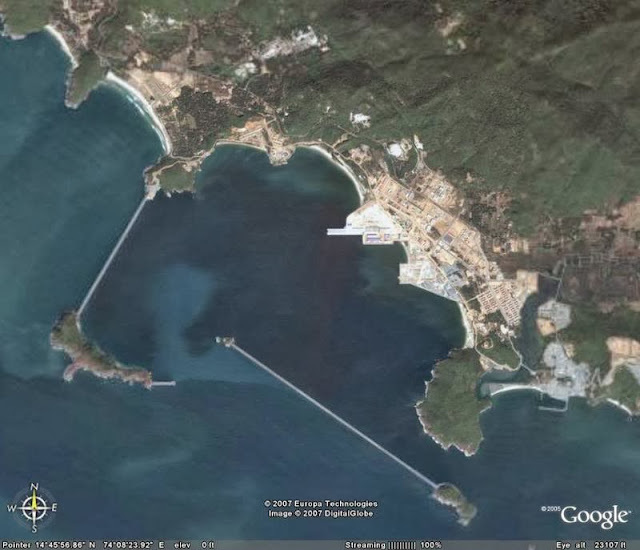 Most of the facilities would come up in the second phase,” said a Navy officer. India's most modern and biggest aircraft carrier INS Vikramaditya, which is on its way from Russia, will be berthed at Karwar.In the second phase, 10-12 berths and 6-8 dry berths would be created along with ship-lift capability along with oil dump and weapons depot. A massive modernization push is imminent for Russian aerospace defense: The air force alone could receive 4.5 trillion rubles ($136 billion) over 10 years, about one-quarter of the overall drive to upgrade Russia's Soviet-era weaponry. The money will help replace about 70% of the air force fleet by 2020 and position it to acquire the Sukhoi T-50—a fighter advanced enough to rival the F-35 Joint Strike Fighter—as well as a stealthy, long-range bomber, and to overhaul its surface-to-air missile stockpile. However, analysts caution that the plan's financial scope may be unrealistic. For now, the investments are on track. During a series of briefings by military officials and defense manufacturers in late November, Russian President Vladimir Putin approved the procurement program adopted in 2010. The meetings amounted to the first public audit of the program to ensure that the investments are on track—a domestic show of support for the Russian defense industry, despite the country's economic stagnation. The list includes accelerating replacement of old aircraft in the air force fleet. Putin has announced that the military will have received 86 new and, modernized fixed-wing aircraft and more than 100 new helicopters this year, and will take delivery of up to 120 fixed-wing aircraft and 90 helicopters in 2014. 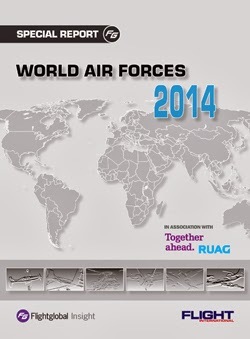 In 2011 and 2012, just 263 new aircraft were delivered to the military units. By 2020, the air force aims to have a total of 1,600 new aircraft, renewing about 70% of its fleet. 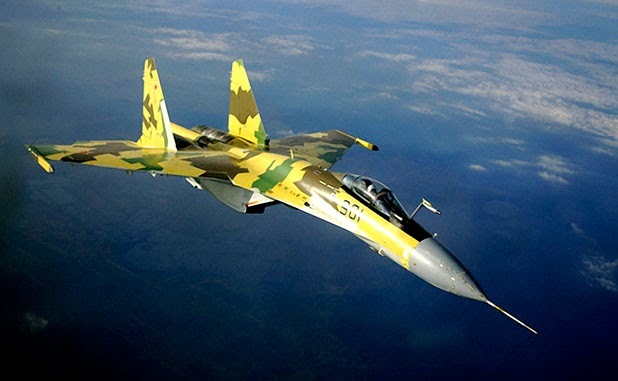 So far, the air force's orderbook consists of Sukhoi Su-34 fighter-bombers and Su-30M2/SM and Su-35 multirole fighters. In 2014, the air force plans to rearm one air regiment with the Su-34s, according to Defense Minister Sergey Shoigu. A training air base in Borisoglebsk is to be reequipped with Yakovlev Yak-130 jet trainers; 18 of the type were delivered in 2013, out of 55 ordered. According to the head of the United Aircraft Corp. (UAC), Mikhail Pogosyan, the Sukhoi T-50 will start official evaluation tests with the air force in 2014. The first phase of these trials is expected to be completed in 2015, he says. The five prototypes involved in the preliminary test program have logged more than 450 flights. The Russian defense ministry issued technical requirements for the future long-range bomber to the corporation in September. “We are now at the stage of drawing up the contracts to start the full-scale development of this aircraft beginning next year,” Pogosyan says. The Indian Navy is designing a nuclear-powered aircraft carrier that it wants in its fleet, costs permitting. An indigenous nuclear-powered submarine, the Arihant, is now in trials in the Bay of Bengal. 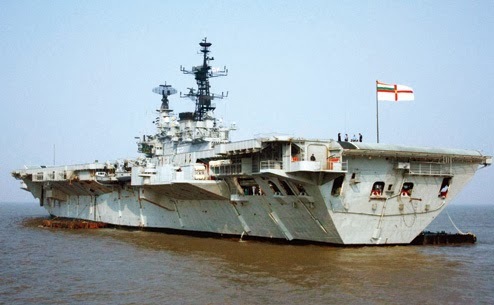 The Indian Navy “desires” to have three operational carriers in its fleet but the only one in use currently, the INS Viraat, is rusting away faster than it would like. “The INS Viraat is ‘long in the tooth’ (outdated and too expensive to maintain),” the chief of naval staff, Admiral D.K. Joshi, said here today. Naval headquarters is gradually beginning to take the view that the ship will have to be decommissioned before the planned end of its extended tenure in service. The 55-year-old carrier has had several refits that have cost the defence budget heavily. The navy commissioned the INS Vikramaditya (formerly the Gorshkov) in Russia last month. The carrier, now on its way to India, will take about six months after berthing in Karwar on the west coast to be made fully operational. It is expected in Indian waters in January. Only the US Navy operates two or more aircraft carriers — always nuclear-powered — in Asia. 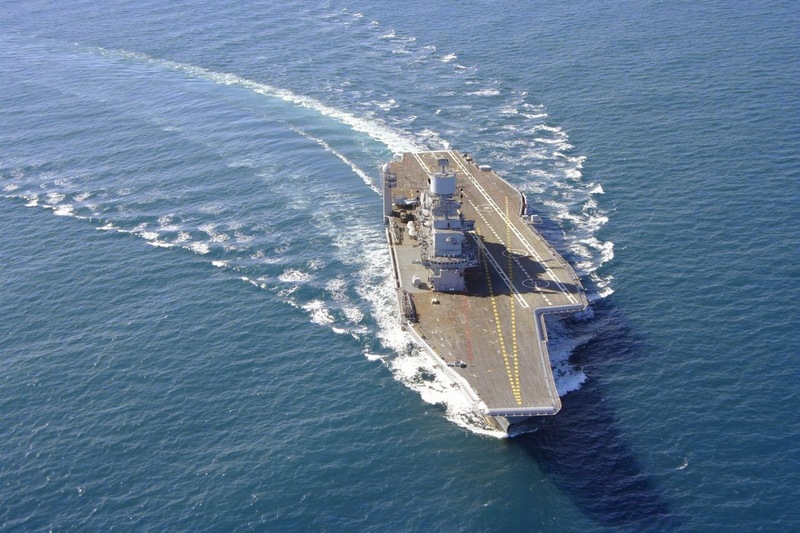 The importance of aircraft carriers in the Indian Ocean region is right now a matter of focus for strategists after China commissioned its own, the Liaoning, earlier this year. China also announced last week that it was imposing an air defence identification zone in the East China Sea, over waters disputed by Japan and South Korea. Aircraft carriers are the naval platform-of-choice for “sea control”. The Bangladesh Navy received “BNS Somudro Joy,” the largest and the heaviest Guided Missile Frigate to its fleet from the United States Coast Guard yesterday. The US ambassador to Dhaka Dan Mozena and chief of Bangladesh Navy Vice Admiral Farid Habib welcomed the ship at the Chittagong Naval Base. After visiting the vessel, the ambassador said the US was the largest export destination of Bangladesh and most of the export trades took place through the waterways. Japanese WW2 Secret Weapon Found Off Pearl Harbor - A submarine aircraft carrier ...Whoa!!! Only days before the 72nd anniversary of the Pearl Harbor attack, the secret weapon of the Japanese admiral who planned the "Day of Infamy" has been found and positively identified at 2,300 feet in waters off Oahu. 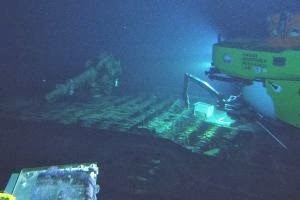 Research teams organized by the University of Hawaii at Manoa made the formal announcement Tuesday that the wreck on the Pacific bottom was the I-400, a submarine aircraft carrier that was the brainchild of Isoroku Yamamoto, the Japanese Marshal Admiral and commander-in chief of the Combined Fleet during World War II. Yamamoto was the architect of the carrier attack that killed 2,300 and devastated the U.S. Pacific fleet at Pearl Harbor on Dec. 7, 1941.The attack began 1,351 days of war and triggered major innovations in military technology that included Yamamoto's vision of a fleet of super subs that would hit the Panama Canal and even New York to demoralize Americans and slow or even stop the U.S. advance across the Pacific. "Had they been able to affect those strikes, it would have been a different war," said James Delgado, director of the National Oceanic and Atmospheric Administration's Maritime Heritage Program. Yamamoto wanted a fleet of 18 super subs but the I-400 and two sister ships were the only ones ever built, Delgado said. 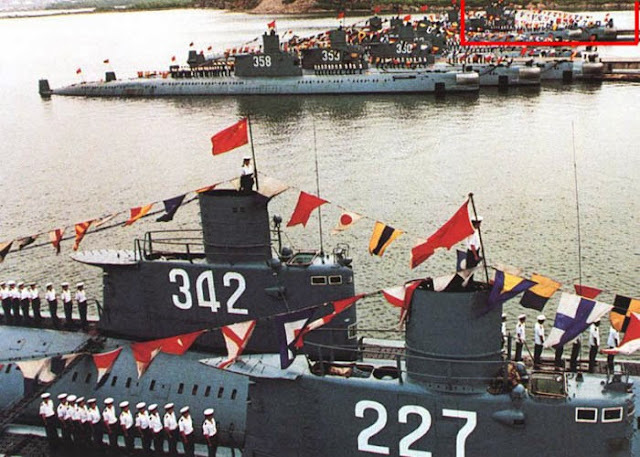 At 400 feet, the Sen-Toku class 1-400 dwarfed all other submarines of the age and its range of 37,500 miles was not matched until nuclear subs were developed in the 1960s. 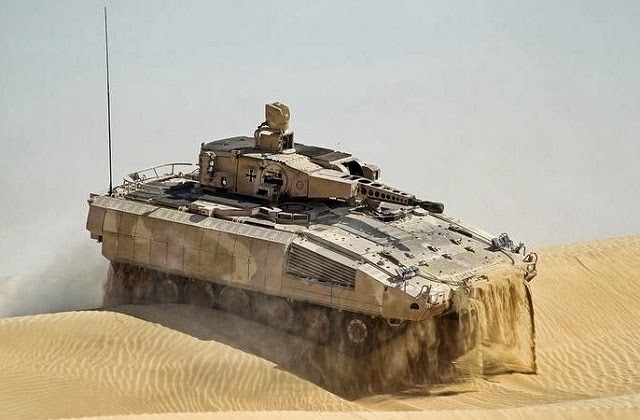 German army has tested the new Puma armoured infantry vehicle in hot weather conditions in UAE. 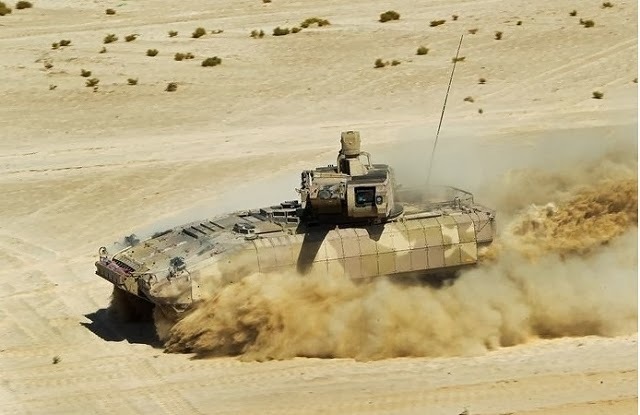 In September-October 2013, the new Puma AIFV tracked armoured fighting vehicle has been tested in hot weather conditions in the the desert of United Arab Emirates. 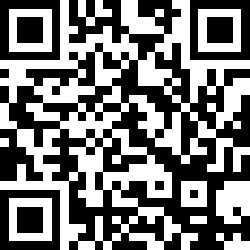 UAE provide the perfect climatic conditions and infrastructure to meet high test standards. The trials was carried out by staff members of the Bundeswehr Technical Centers WTD 91 in Meppen (in charge of weapon tests) and WTD 41 in Trier (in charge of mobility tests) on behalf of the Federal Office of Bundeswehr Equipment, Information Technology and In-Service Support (BAAINBw). About 20 to 30 staff members will be on the ground, depending on the respective trials. 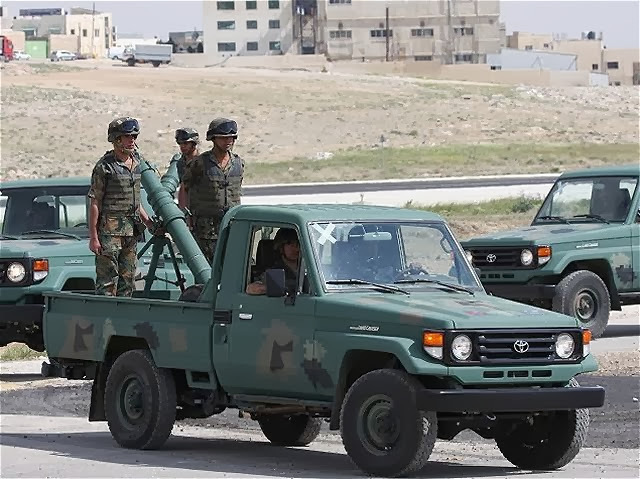 Trials will include firing and driving maneuvers in desert conditions as well as tests on the PUMA's suitability for hot weather conditions. To this end, the temperature profiles inside the vehicle will be measured and compared to the outside temperature. The climate trials will be part of comprehensive tests to demonstrate whether the PUMA meets the requirements. Prior to these climate trials, it was already successfully tested on rough terrain and with regard to combat power. The Puma will replace the the MARDER IFVs which have been in use in the Bundeswehr for more than 40 years. Depending on the outcome of the climate trials, it is planned to have the first PUMA IFVs delivered to military units by next year. Life firing and mobility exercises were the core competencies trialled during this two month long exercise. Earlier this year Iran unveiled the Qaher F-313 stealth fighter jet ”one of the most sophisticated fighter jets in the world,” according to Tehran.